The Greg A. 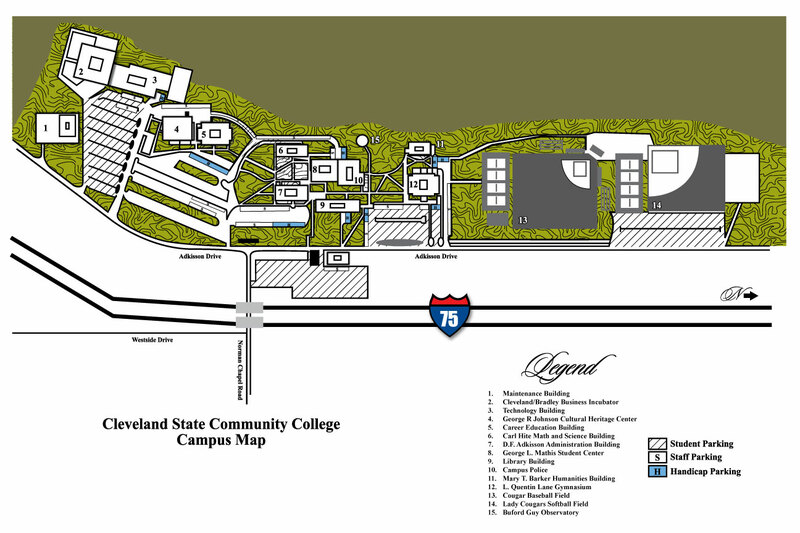 Vital Center for Natural Resources and Conservation supports the Forestry, Wildlife and Fisheries Program and the Agriculture Program at Cleveland State Community College. The Vital Center brings together students, educators, and working professionals in natural resources, agriculture, industry, and parks to identify and apply effective solutions to the challenges that arise at the intersection of the natural environment and human development. Through education, research, and dissemination of effective practices in managing wildlife, forests, fields, and public lands, the Center seeks to minimize impacts on soil and water while optimizing sustainable land use and habitat protection: a balance that is essential to the future of the distinctive landscape of the Hiwassee River region of southeastern Tennessee, home to the Cherokee National Forest, the Tennessee River and the foothills of the Great Smoky Mountains. Greg A. 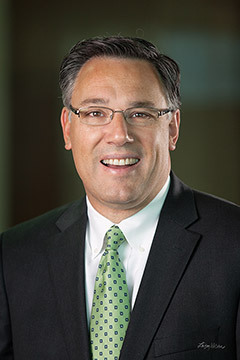 Vital is president and chief executive officer of Independent Healthcare Properties, LLC, a Chattanooga, Tennessee-based company that he co-founded in 1996. The company owns Morning Pointe assisted living facilities and The Lantern Alzheimer’s memory care centers in five southern states, as well as commercial real estate properties. A resident of Hamilton County, Tennessee, for over 40 years, Vital has been active in both business and civic activities. He has served on the board of directors of the Chattanooga Area Chamber of Commerce; First Tennessee Bank; the Tennessee Aquarium; the Friends of Moccasin Bend National Park; the Tennessee Preservation Trust; The Land Trust for Tennessee and as chairman of the National Parks Conservation Association. Vital developed and has underwritten the annual Friends of Moccasin Bend Lecture Series on national park and conservation issues, now in its twelfth year. Vital was honored by Chickamauga and Chattanooga National Military Park in 2008 with the Drew Haskins Award, in recognition of his outstanding service to national parks and support of the park’s volunteer program. In April 2013, he was inducted into The University of Tennessee at Chattanooga’s College of Business Entrepreneurship Hall of Fame and in December 2013 received the Daughters of American Revolution Historic Preservation Medal. Prior public service includes six years as a member of the board of trustees of the Chattanooga/Hamilton County Hospital Authority and a four-year term as an elected city commissioner for the City of Collegedale, Tennessee. Vital has always been a strong proponent of conservation, preservation and environmental education and has granted a conservation easement on his 90-acre farm in Georgetown, Tennessee, where he raises bison. He enjoys the outdoors, especially hiking, water sports and visiting U.S. national parks, and has visited over 340 NPS units. Vital holds a B.S. degree in business administration from Southern Adventist University.